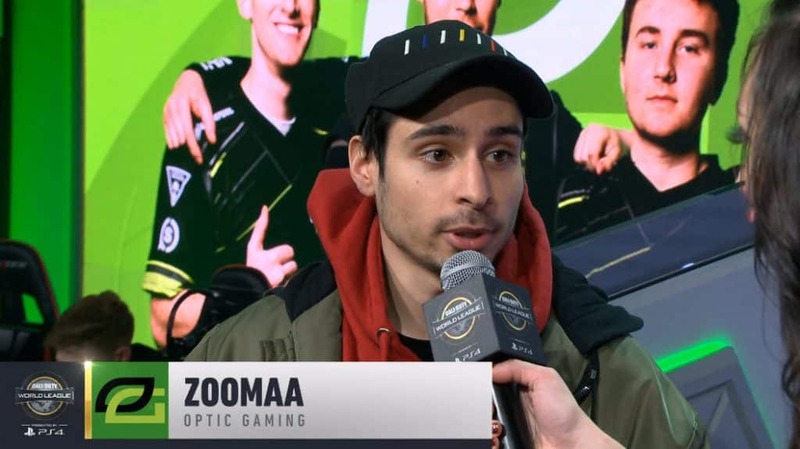 OpTic Dashy made news by not making it to the start of the CWL Pro League 2019 season, ZooMaa was invited to replace Dashy for the time being. After OpTic Gaming’s win with ZooMaa on Day 2, ZooMaa was asked what his thoughts are on playing with OpTic Gaming. 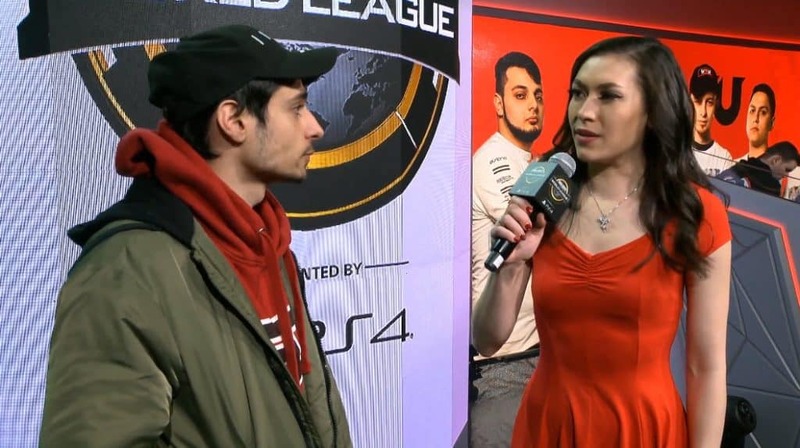 With FaZe Clan out of the 2019 CWL Pro League, ZooMaa was unsure what he was going to do next, until he got the phone call. News broke out that Dashy wasn’t going to make it in time for the start of the CWL Pro League season due to complications at the border. OpTic found themselves down a man, and in need of a replacement immediately. That’s when ZooMaa got the call. 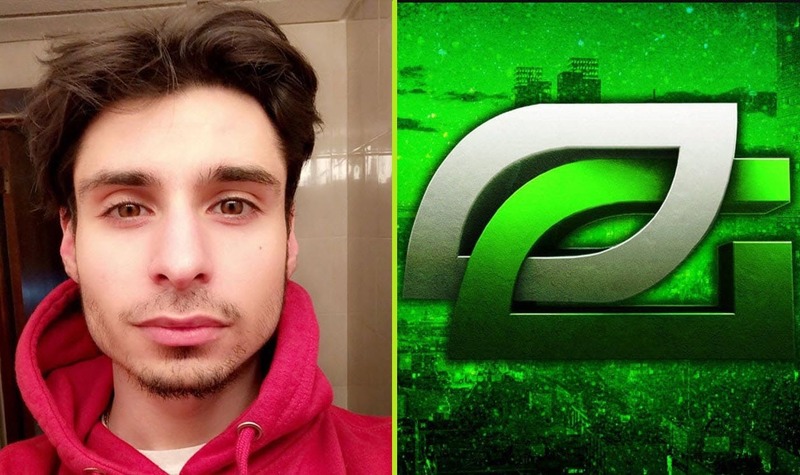 Being a top player, ZooMaa was the perfect choice and addition to OpTic unfilled line-up. 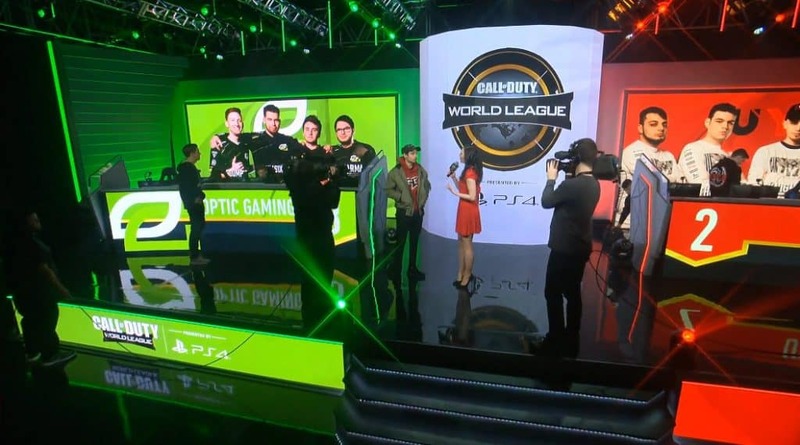 Although OpTic lost on the opening day, no one was to blame. Adding just one new player to a roster changes the dynamics and strategies involved. 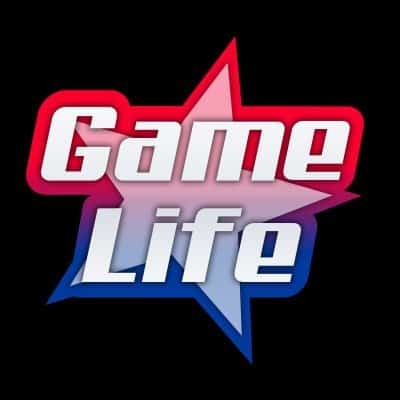 OpTic Gaming did have close matches in their loss to Midnight which was a positive. So they weren’t necessarily playing with blindfolds on. Still, with no chance to scrim with the new addition of ZooMaa on opening day, OpTic did what they could. Day 2, however, was a completely different story, as OpTic beat UYU and broke even in the standings with a 1-1 record. After OpTic Gamings win against UYU, CoD reporter Jess Brohard pulled ZooMaa in to get this thoughts on what it was like playing with OpTic Gaming. ZooMaa isn’t a stranger to OpTic as he’s friend with many members on the team, and go back a long way. Here are the questions Jess Brohard asked ZooMaa, with his responses. Jess Brohard: “How does a win for a team that you’re stepping in for feel different from a win for FaZe clan? ZooMaa, the Italian Stallion, will be preparing with OpTic Gaming for today’s match against Evil Geniuses which starts at 7:30 PM Eastern Time. Here’s Where to Watch CWL Pro League 2019 Matches.